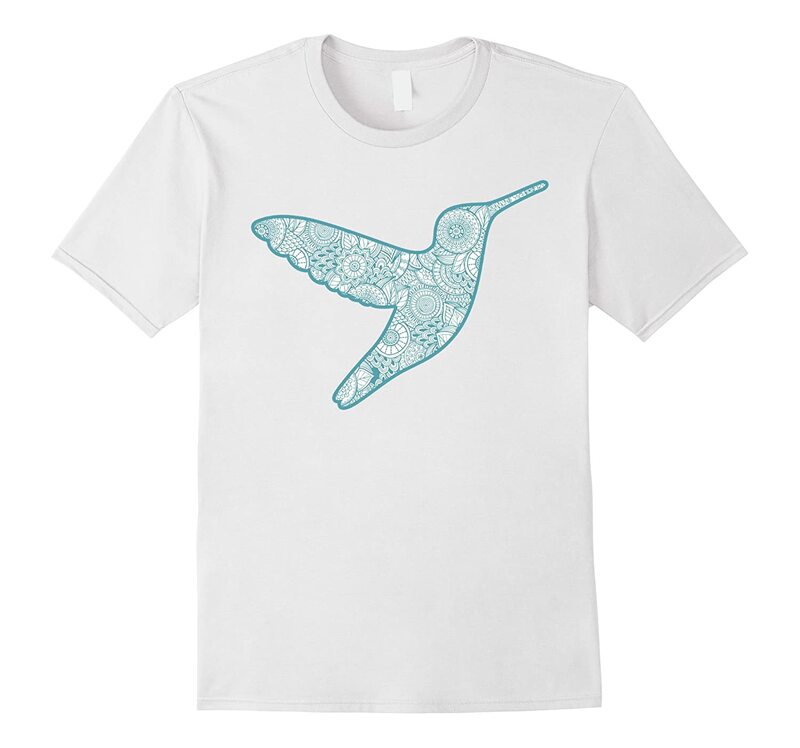 Hummingbird shirt for men, women, and children who love these powerful and beautiful animals. Makes a great gift for anyone who loves animals, especially humming birds. 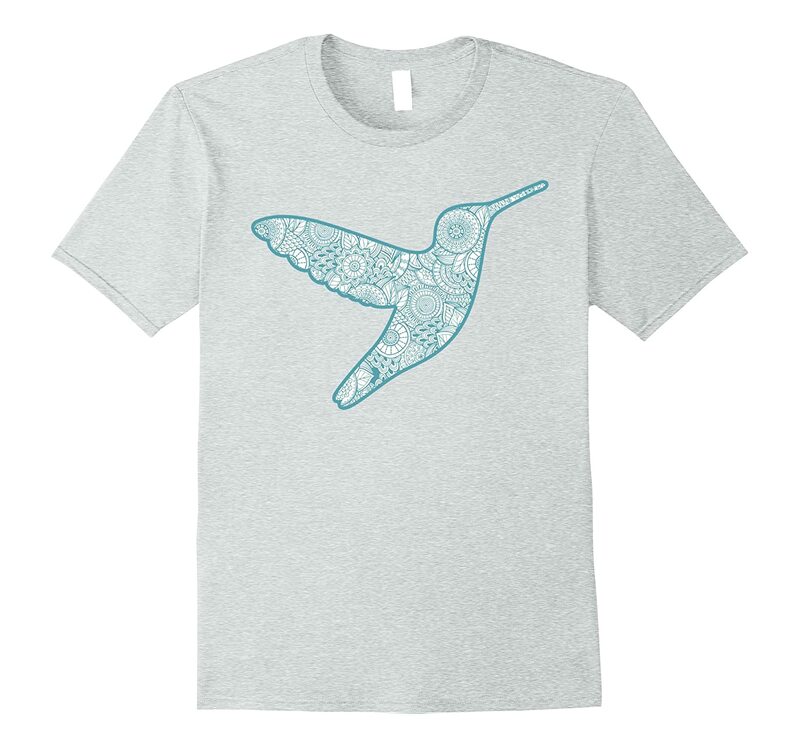 This tee shirt is a humming bird silhouette filled with a blue paisley pattern. Available in different colors and sizes for men, women, and children. 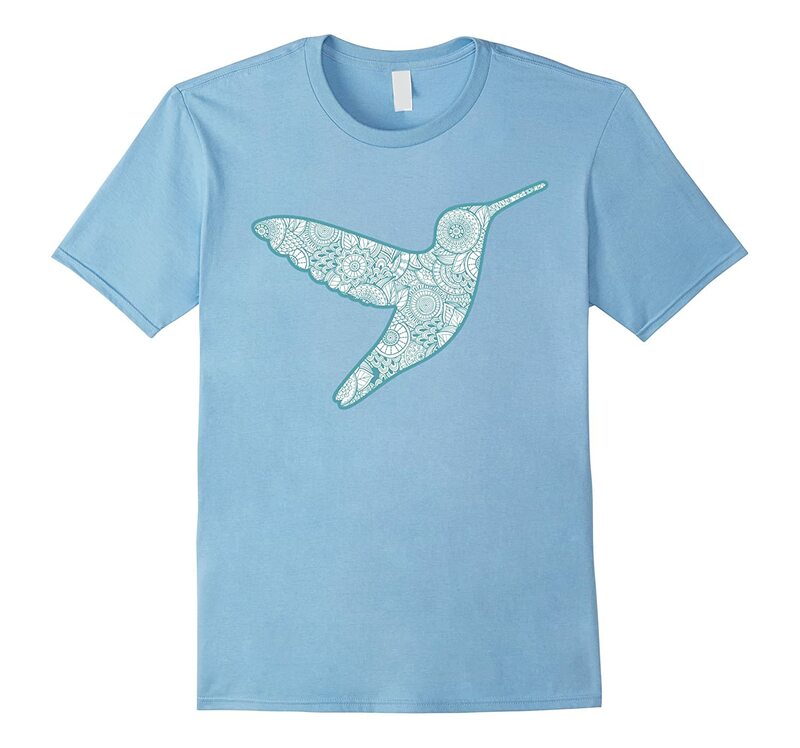 Lightweight, Classic fit, Double-needle sleeve and bottom hem, Hummingbird shirt for men, women, and children who love these powerful and beautiful animals. Makes a great gift for anyone who loves animals, especially humming birds. 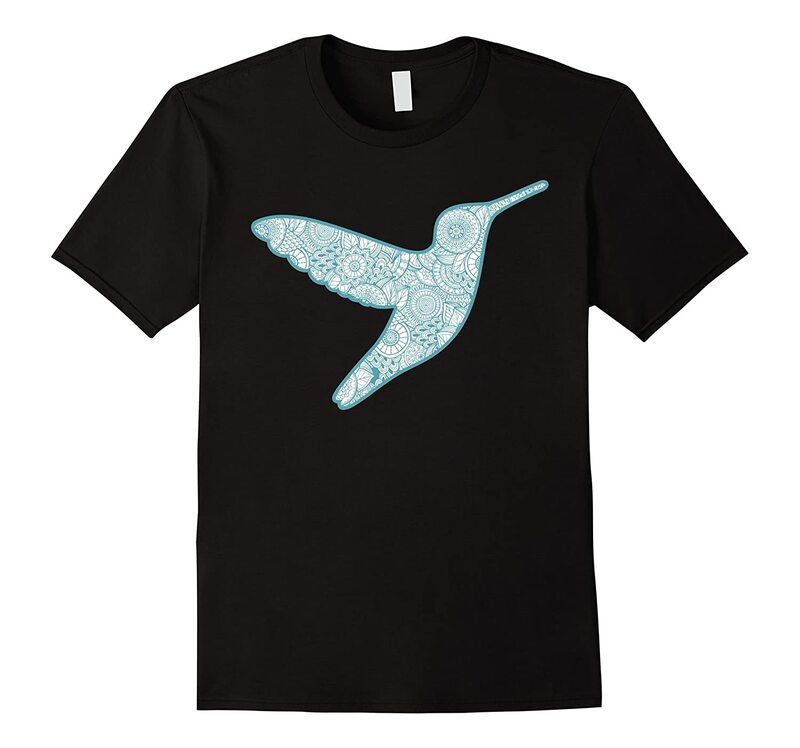 Lightweight, Classic fit, Double-needle sleeve and bottom hem, This tee shirt is a humming bird silhouette filled with a blue paisley pattern. Available in different colors and sizes for men, women, and children.